Chesapeake Vein Center & MedSpa is the Virginia Beach area’s premier destination for all things health and wellness. 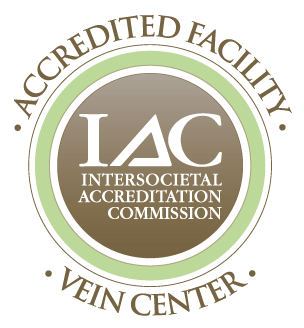 In addition to offering popular beauty treatments like BOTOX® and CoolSculpting®, board-certified vein specialist and surgeon, Dr. Surya Challa, is a renowned and widely respected IAC accredited physician for the treatment of varicose veins and spider veins, as well as general surgery procedures. Read more about Dr. Challa or browse through our testimonials to learn more about our practice.